Summer is just around the corner. 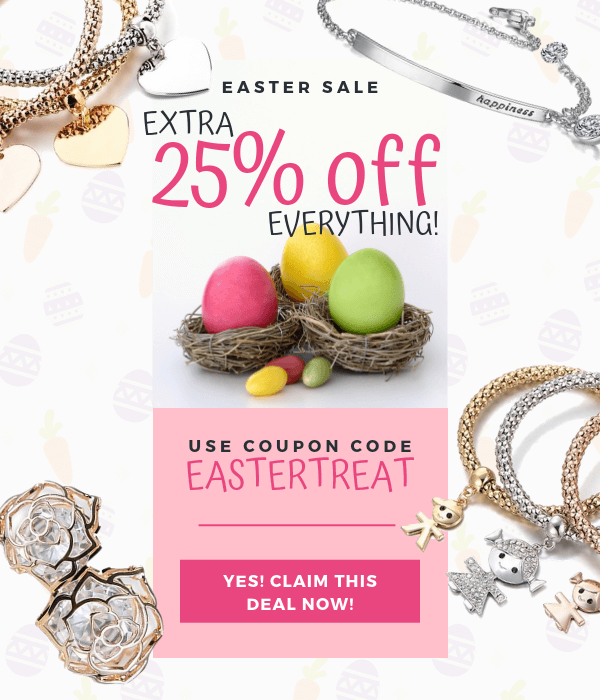 Have you started making plans yet? …then you’ll love the video we have for you today. 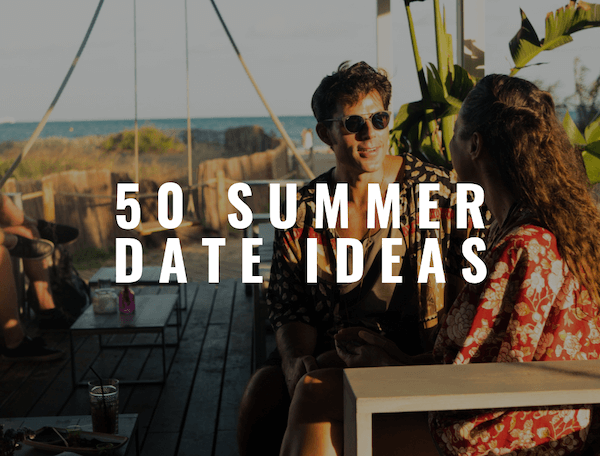 In it, you’ll discover 50 summer date ideas that you can enjoy with that significant other in your life.